Deep ruby colour. Notes of small red fruits, spices and liquorice. Juicy and rich. Biscaris is a small family estate of five hectares located near the town of Acate, in the south of Sicily. 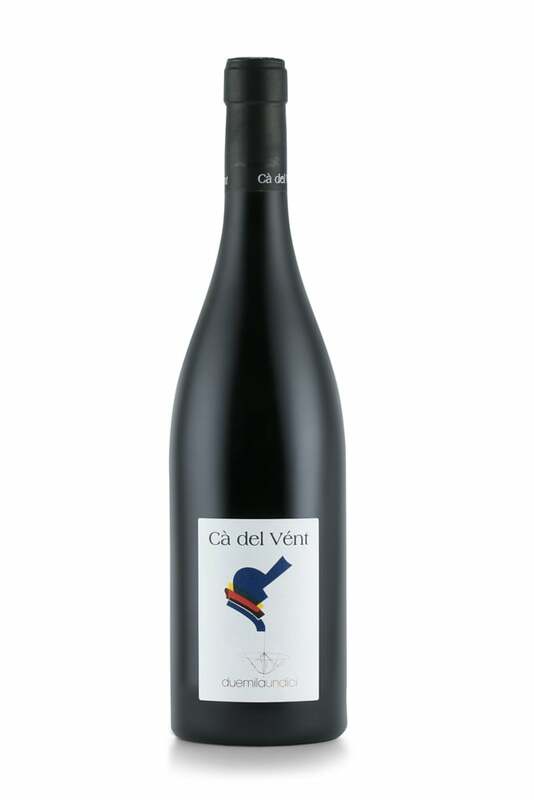 The limestone and clay soils as well as the Mediterranean climate allow for the production of a beautiful red wine, Cerasuolo di Vittoria, made from the Nero d’Avola and Frappato di Vittoria varieties. The domain also produces vegetables, fruits and olive oil. 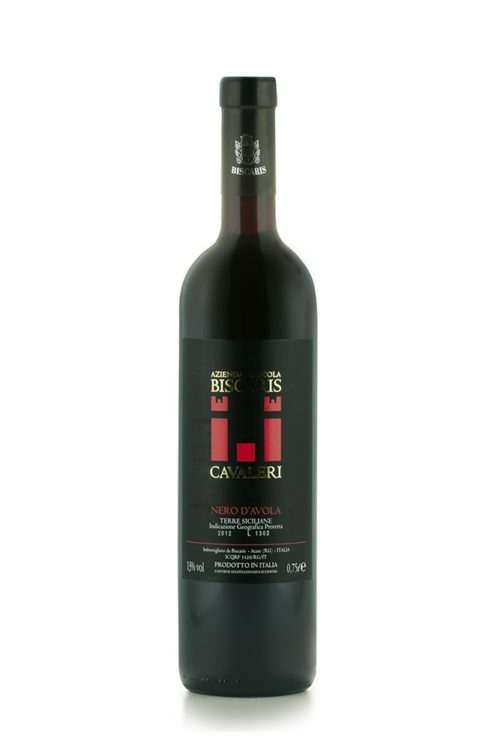 Biscaris is run biodynamically since 2004. Herbicides, pesticides, fungicides and all chemical and systemic products have been eliminated. All yeasts are indigenous. After fermentation Biscaris does not use acidifying or deacidifyng agents, added aromas, tannins, sugars and all other additives which are normally used in conventional wines. No more than 20 000 bottles are produced each year.